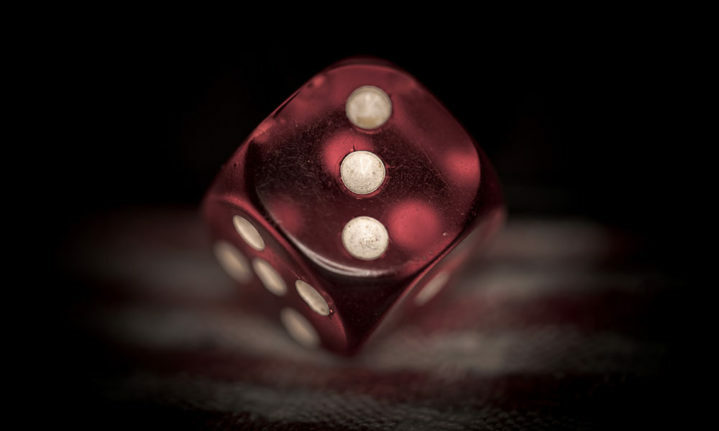 With these loaded dice, the odds may ever be in your favour. We’re not endorsing that you cheat at family game night. But if you’re interesting in a clever project to improve your DIY skills, YouTuber Matthais Wandel breaks down an easy, step-by-step method for making loaded dice. There’s some trial-and-error here, and the maker must figure out a way to break open a wooden die without leaving telltale marks. Once Wandel decides to use a vice and a hammer, it takes a few tries to get it open just right. Wooden dice are usually built to last, and little pieces fly off here and there. But once he gets a good split, it’s a matter of drilling the sides out. Thereafter he adds solder to one of them and leaving the other side empty. While dice may be mathematically fair, the extra weight will keep things running in your favour. Hit the video tab above to check it out.